​Having Pond Filter Issues ? We Can Help ! Can My Filter Be Repaired ? Or Do I Need A New One ? 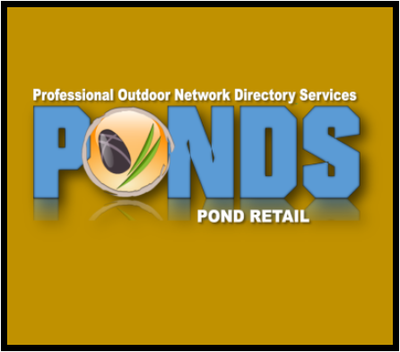 There are dozens of pond & water garden filter manufactures that sell multiple types of filters. 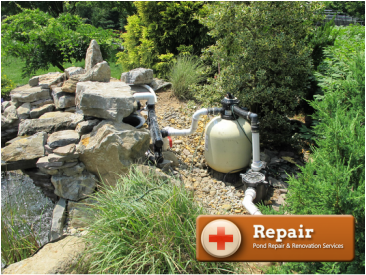 They are all designed to help keep your pond or water garden healthy and clear, and they will all work as they are designed with different variations of daily, weekly, monthly, or yearly maintenance. As you probably guessed... the costs associated with theses different filtration systems is one of the primary concerns when you are looking for a new filter. Many of these systems are pieced together with random-mix-matched parts and, different manufactures products, and add-on accessories to help achieve those optimal water quality results desired. Sooner or later, it will need repairs or service, hopefully the person who put it in, is around to fix it ! Put them on speed dial ! 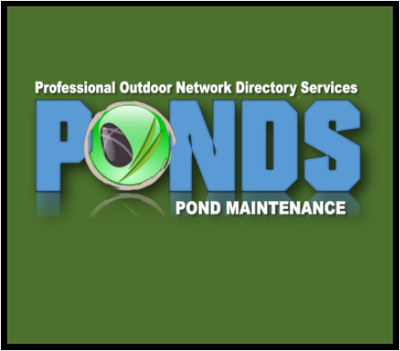 What most pond owners neglect to consider when looking at pond filters is the amount of maintenance required to keep their pond at peak quality. 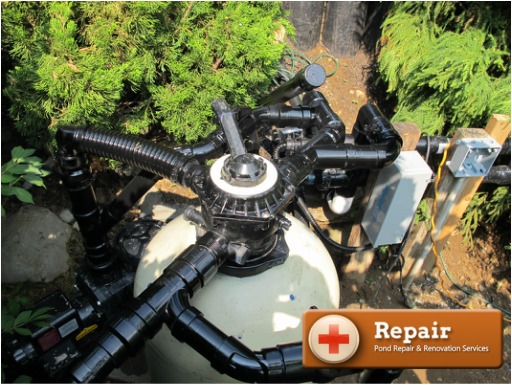 Pieced together systems will often require more daily maintenance during the season, back-washing the filter, cleaning the screen on your external pump, or unclogging your pump intake that sits on the bottom of your pond. Does this process sound familiar to you ? This routine maintenance will increase with fish and plant growth. And once you get behind on your routine maintenance in can be a nightmare of wasted time and money to get back. ​Almost all filtration cases you'll have a pump (submersible or external pool style pump ), these will usually pump through a UV Light setup of some sort, and then into a bead filter (pictured right), or filter box with bi-media. 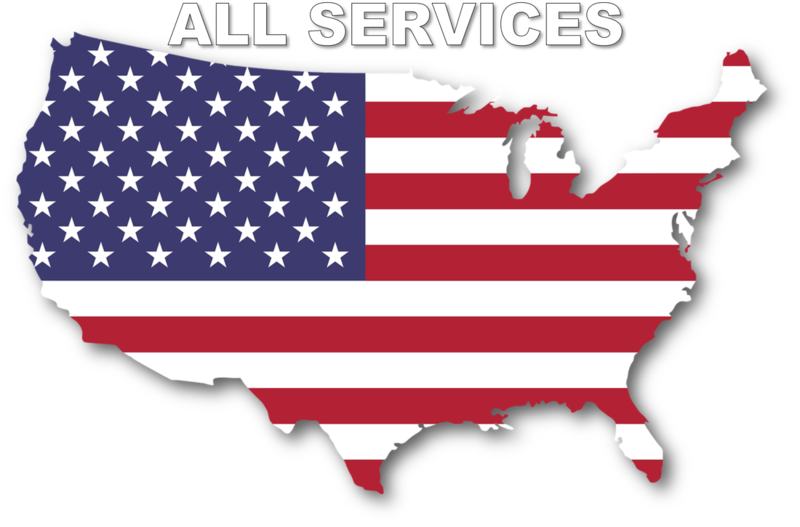 ​Sometimes they can be repaired, ask a contractor near you. Our P.O.N.D.S. 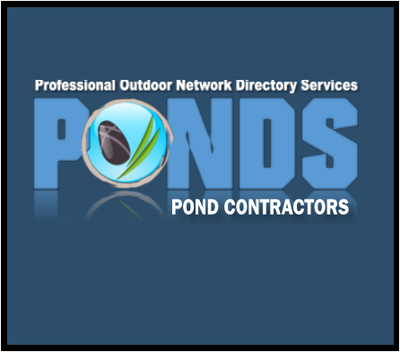 member contractors usually will service all types of pond or water garden filters, and will all tell you one of their biggest occurrences is from someone that bought a new home and inherited someone else's pond maintenance headaches. 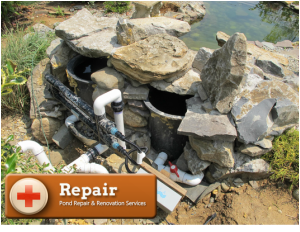 These people are usually not prepared for the time or effort that it takes to maintain their new pond are end up contacting a contractor for help.